Same number, different phone. Use your business line on your mobile phone. Business ready. 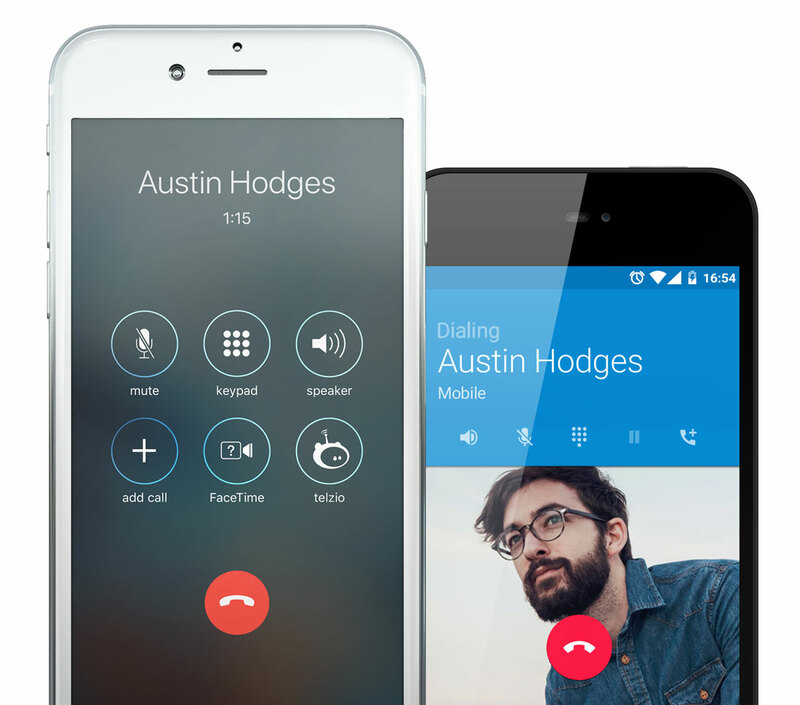 Initiate call recording and host conference calls. Global reach. 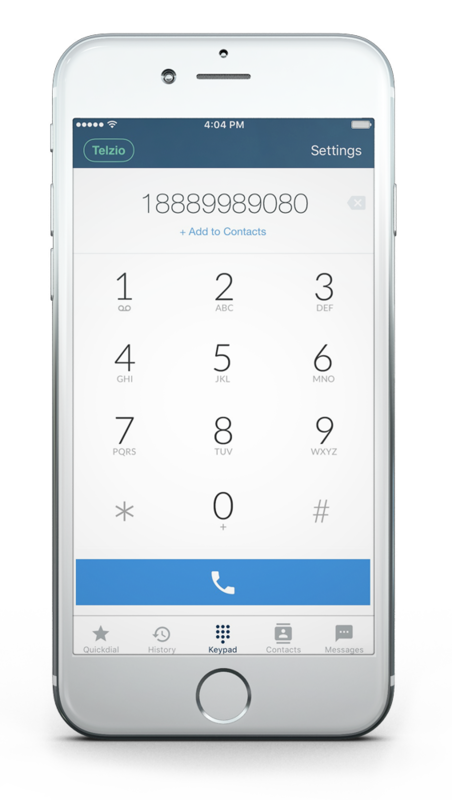 Get international phone numbers when you travel. one-touch answer. Telzio offers fast, reliable performance and exceptional call quality throughout all devices. to using the web browser when you're at the office. The Telzio app gives you the flexibility to work how and where you want, with the same capabilities you have on your IP phone and softphone. Telzio keeps all your devices connected, so you're always ready to go.